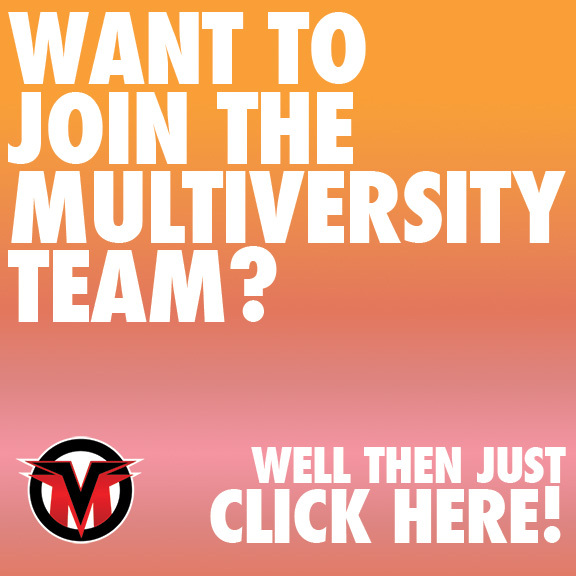 The DC3cast is Multiversity’s weekly podcast digging into all things DC Comics. Each week, hosts Vince, Zach, and Brian dig into new releases, film and TV adaptations, and all the news that has broken since the last episode. They highlight five new books to review in depth each episode. Strap in, the DC3’s got this! This week, the boys talk about Albert Fleck, aka the Joker of Joker, as well as dig into the latest masterpiece from Grant Morrison and Liam Sharp. Follow our hosts on Twitter, @wilkerfox and @BrianNeedsaNap. You can find Vince making jokes, man. Special thanks to Eddie Argos and Art Brut for the use of “DC Comics and Chocolate Milkshake” as our theme music.